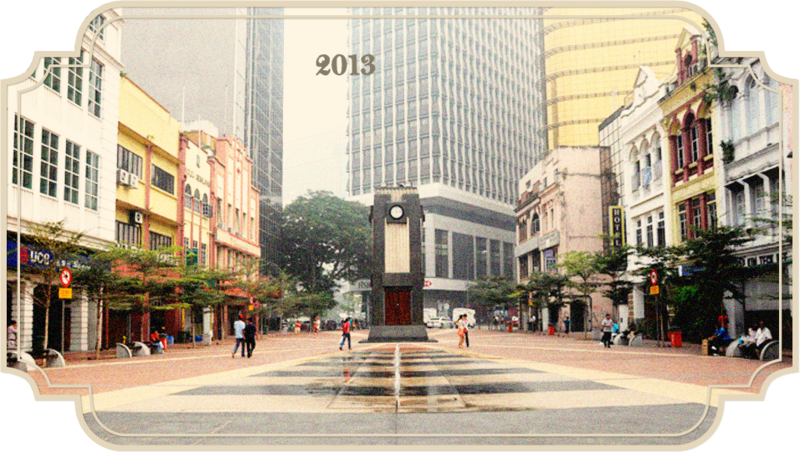 Kuala Lumpur began as the meeting point of the Gombak and Klang rivers. In those days rivers and waterways were the central highways. They were the main form of transport. So this meeting point was a strategic location. And soon a trading post arose. Recently discovered rich in tin, immigrant Chinese prospectors soon arrived. Traders saw this opportunity to capitalise on the needs of the growing population. Businesses began to grow and soon the modest trading post became a frontier town. The British, who ruled Malaya at that time, appointed a headman or ”Captain„ to oversee these immigrants. Dealing with one was better than dealing with many. Culture and language barriers meant that these Captains became powerful. They could orchestrate a lot more than just administer law and order. 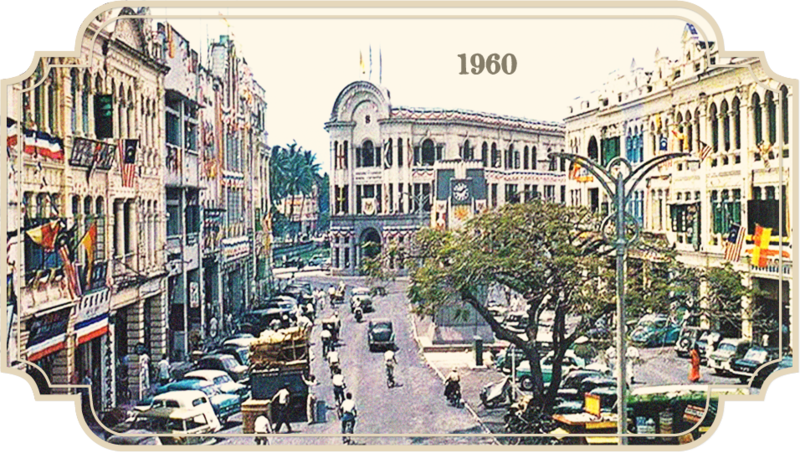 One of the first Captains was Yap Ah Loy who became a significant driving force in transforming Kuala Lumpur from a frontier town into a thriving city. Captain Yap was not just a visionary. He was also shrewd businessman. He knew that for a place to grow, people needed to be attracted to it. People needed entertainment. He understood the Chinese obsession for money and gambling was their greatest pastime. Dens grew and the attraction for quick money made the old market square a popular haunt. However the British soon caught on. 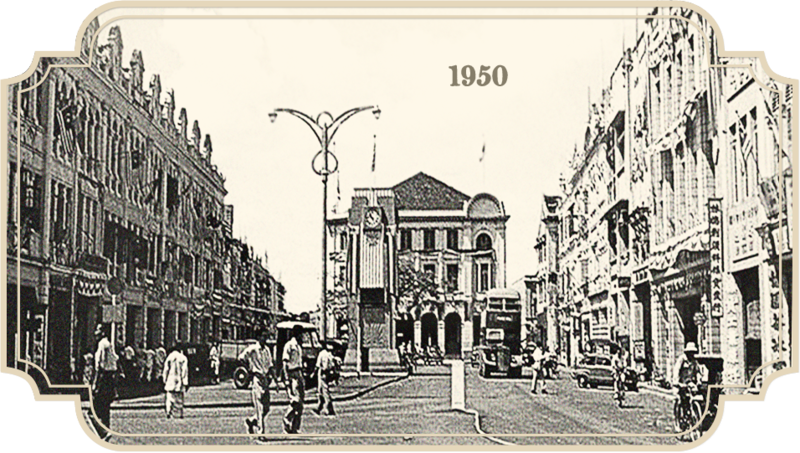 Sir Frank Athelstane Swettenham, the first Resident General of the Federated Malay States, wanted Yap Ah Loy's market and gambling sheds demolished, claiming that the Old Market Square was state land which posed health risks. So when a great fire happened in 1881, Captain Yap set about rebuilding Kuala Lumpur with brick and tiles to replace the old wooden attap houses with corrugated zinc roofs . 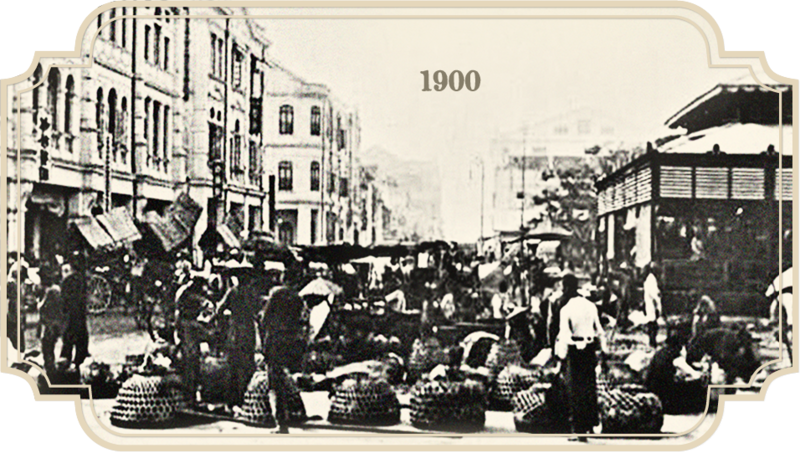 It was only after Captain Yap's death in 1885, that the Government took over and the market was relocated. 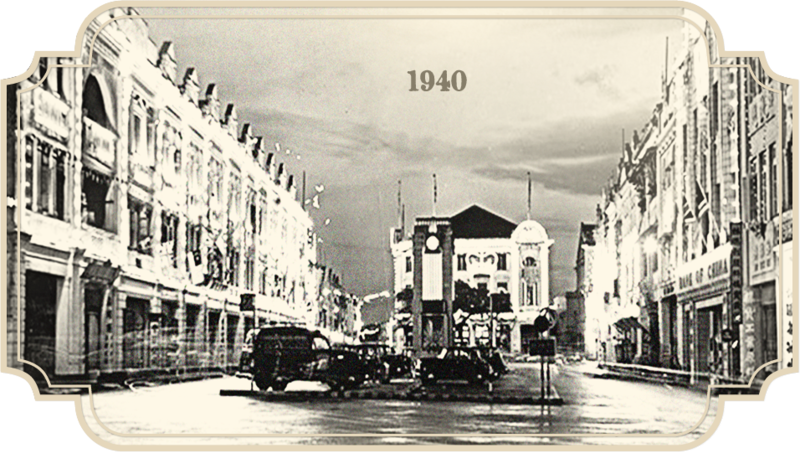 This is how the Market Place became the Old Market Square. Copyright © 2014 Cafe Old Market Square All Rights Reserved.